Exact figures are unavailable but this was a very successful model that sold in significant numbers on both coasts (USA). 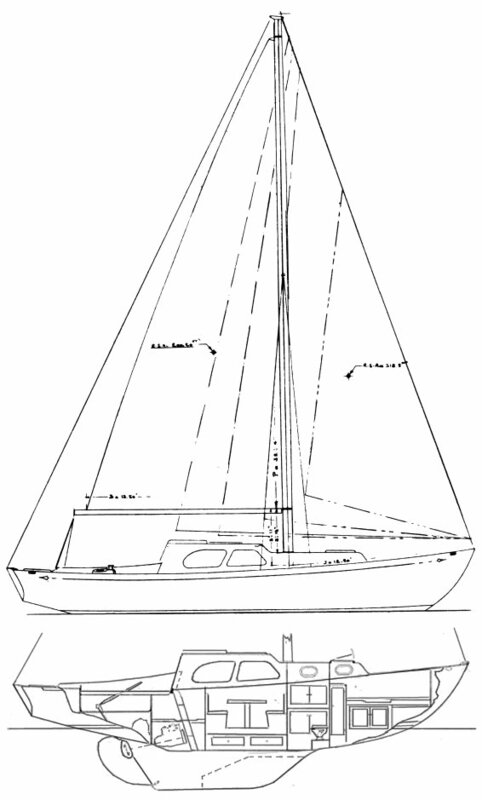 A raised deck version is the ISLANDER 33. 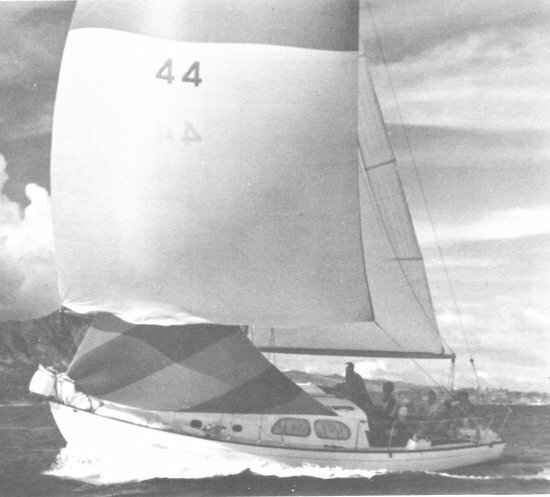 The ISLANDER 34 also appears to based on this same design.